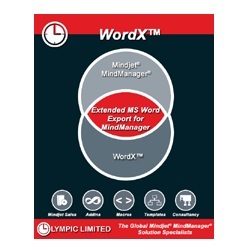 Olympic Unlimited has released a new version of their Microsoft Word export add-in for Mindjet 14, MindManager map files. Named WordX, this add-in allows you to assign a specific Word template, mark topics for export then export your map. As many of you already know, I use Mindjet 14 (MindManager) extensively to document SharePoint designs. The built-in export tools, found in Mindjet 14, do work but they provide limited functionality. 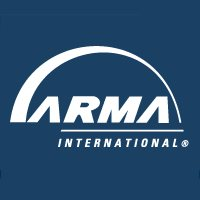 I need the ability to specifically mark topics for export and assign specific export attributes. I have exercised WordX extensively, with maps containing more than 5000 topics, and it works like a charm! If you are a Mindjet user, this is a must have add-in. Thanks Bob, this is awesome! the amount of times i’ve retyped mind maps into Excel and Word and PowerPoint from planning maps is unreal! Will definitely trial this this week on some stuff.